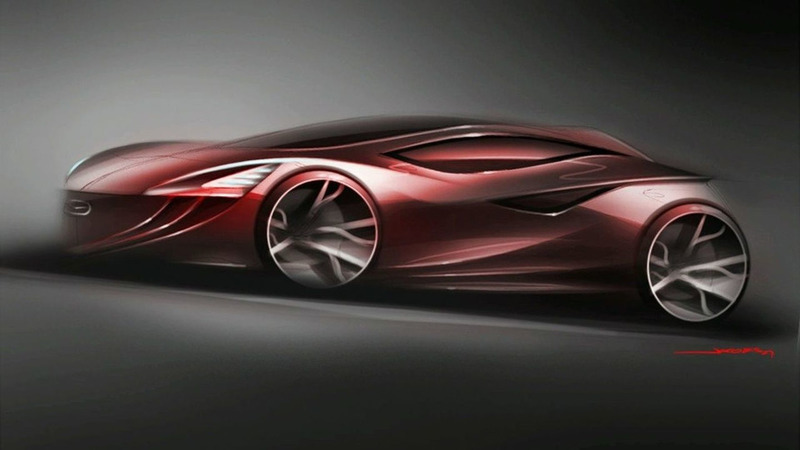 New details are starting to emerge about the 2012 Mazda RX-9. According to AutoCar, the RX-9 will be the spiritual successor to the RX-7 and feature a traditional two-door body. 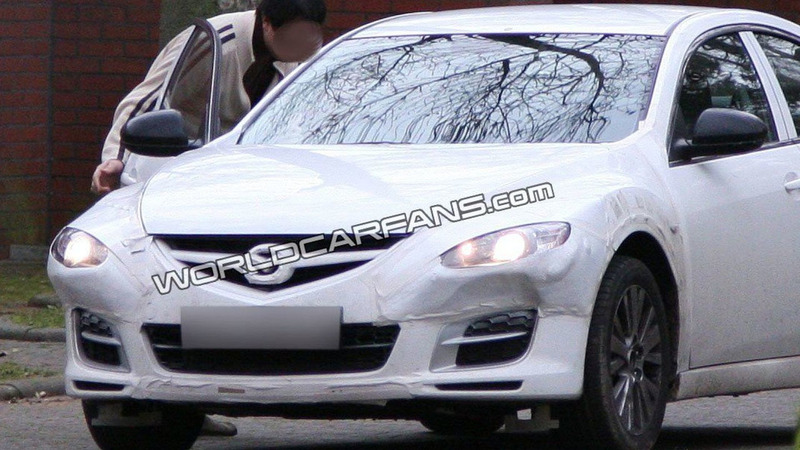 It is rumored to weigh approximately 1250kg (2755 lbs) and share chassis components with the next-generation MX-5. Power will be provided by a new rotary engine, which is expected to use an electric supercharger, with upwards of 300 hp (224 kW / 304 PS). Despite the added performance, the RX-9 will be more efficient than the RX-8. A launch is scheduled for next year.